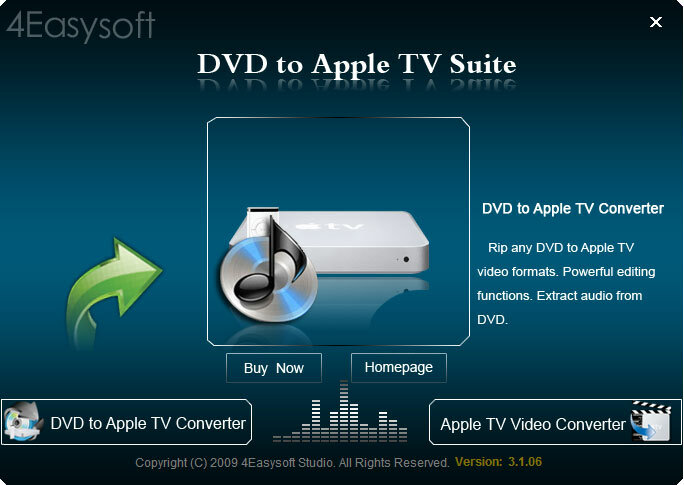 4Easysoft DVD to Apple TV Suite combines 4Easysoft DVD to Apple TV Converter and 4Easysoft Apple TV Video Converter into a single tool. Then it can convert any DVD and video files to Apple TV MPEG-4/H.264, HD video formats and AAC, AIFF, MP3, M4A, WAV audio formats for your HDTV. For you to enjoy your Apple TV more widely, 4Easysoft DVD to Apple TV Suite provides you more valuable editing functions: adjust output visual effect, crop the aspect ratio, get any part from source video and create video watermark. Customize the exact output settings for you to get the perfect file for Apple TV. With the part of DVD to Apple TV Converter, you can get Apple TV MPEG-4/H.264, HD video and AAC, AIFF, MP3, M4A, WAV audio in the highest speed. With the Apple TV Converter, you can convert video files to Apple TV MPEG-4, H.264/MPEG-4 AVC, MOV, M4V, FLV, HD H.264/MPEG 4 AVC video and extract audio and convert to Apple TV AAC, AIFF, MP3, M4A, WAV. Furthermore, this Apple TV Converter can convert videos for iPod, iPod touch, iPod nano, iPod classic, iPhone, iPhone OS 3.0, etc. With this DVD to Apple TVsuite tool, you can trim any part from your DVD disk or video files by exactly setting the beginning and ending time or casually drag the slider bar. 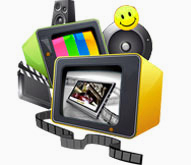 4Easysoft DVD to Apple TV Suite gives you the access to add text or picture watermark. In addition, you can customize your watermark from horizontal position, vertical position and transparency. 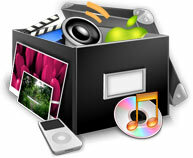 4Easysoft DVD to Apple TV Suite helps you to select audio track and subtitle for your output video. For the well-customized profile, you can save it as the User-Defined profile for your later use. From the video edit window, you can preview both the original and converted video immediately while you adjust it. 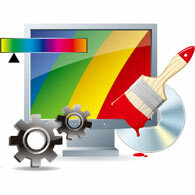 FWith the friendly user-interface, you can easily operate it with the highest quality and fastest conversion speed. Add video watermark and customize it from position, transparency. Just one conversion to convert one file to different output formats. Set audio track and subtitle for your output video.